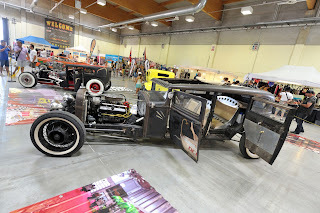 Polish your coach because from the 7th to the 8th of July the Piacenza Fair Ground is going to be invaded by thousands of American cars, the real and unique stars of this event: 9th Cruisin’ Rodeo & Expo. 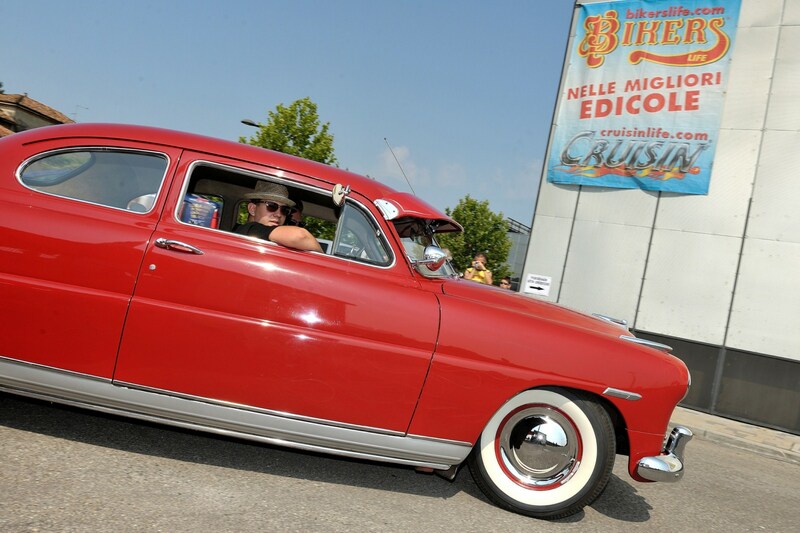 The goal is to exceed the 445 cars and 8.000 visitors of last year. 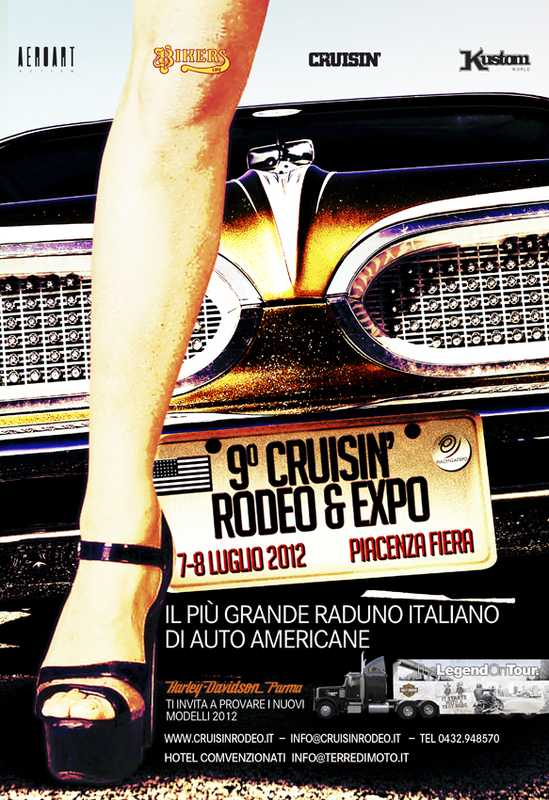 Both days Rockabilly and rock ’n roll music from Italian’s best bands will create the right vibrations. Indoor you’ll find many stands with American merchandise, car customizers/builders and several US car clubs. 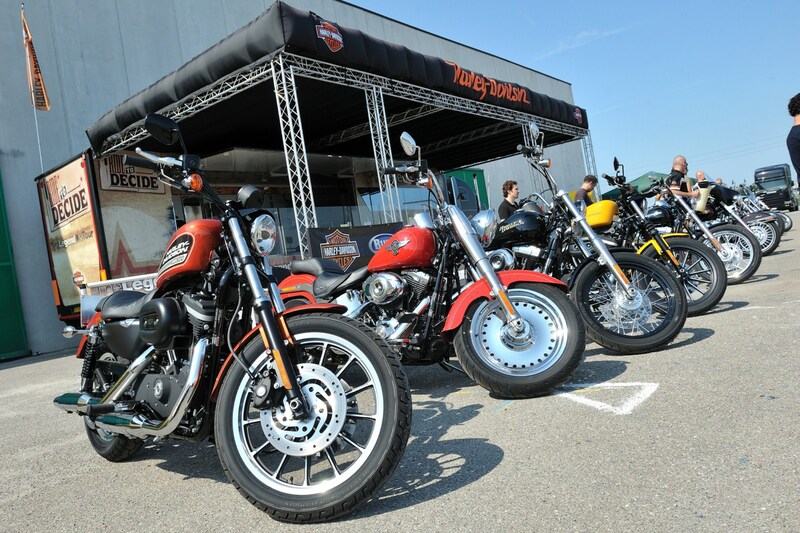 Outdoor in the Stunt Area sportsman and amateur (previously selected by the organizers) can burn their tires! 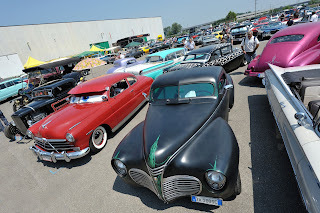 All that (and many more surprises like the stage of The Legend on Tour by Harley-Davidson Parma) will confirm one more time the 9th Cruisin’ Rodeo & Expo as the most important Italian event dedicated to American cars & way of life!